You can’t leave the Island without visiting the Playmobil FunPark & Factory. 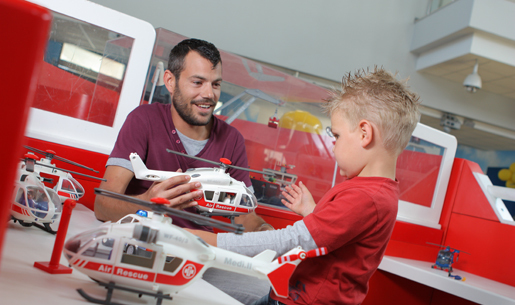 The Playmobil FunPark was created with the aim of providing an opportunity for children to interact with Playmobil’s range of figures and play-sets in a fun-filled and safe environment. Understanding the importance of imaginative play, Playmobil pays great attention to details, creating intricate and fun toys that adhere to the highest safety standards. 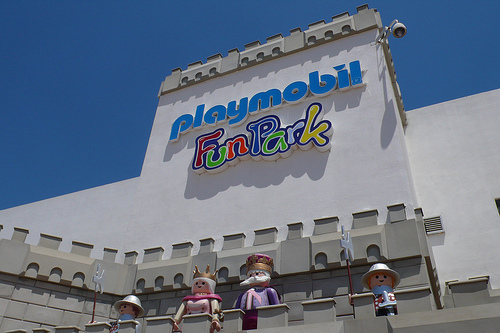 The Playmobil FunPark comprises both an internal as well as an external play area. This tour gives you the chance to enter the factory and watch ‘The Smiling Faces In the Making’. 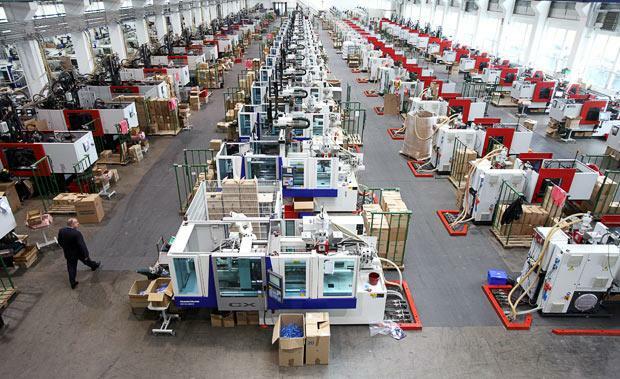 The factory tour lasts 45 minutes. A drink and a snack is included and when buying products from the Playmobil Shop you will be given 10% Discount. 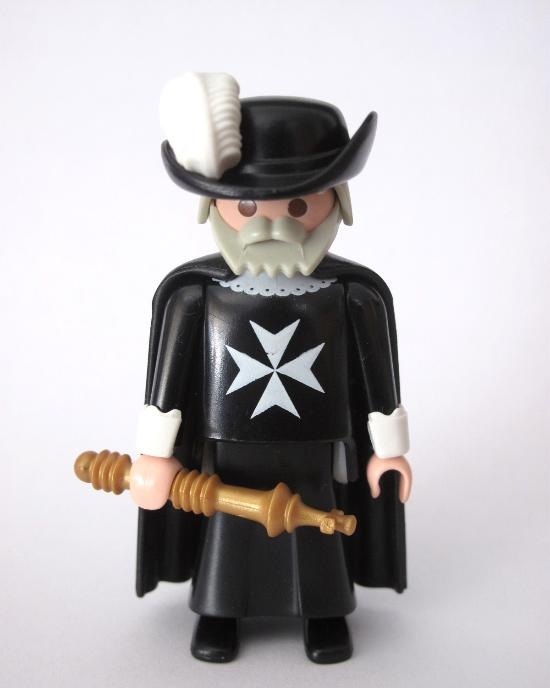 You will also get a Playmobil Souvenir. IMPORTANT: Closed flat shoes must be worn for safety reasons.